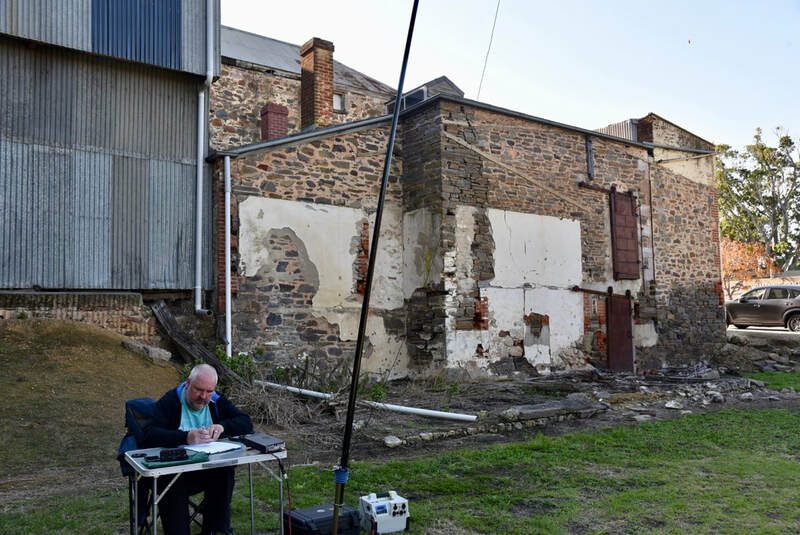 The Mills on the Air event is held annually in May, and is co-ordinated by the Denby Dale Radio Society in the United Kingdom. It coincides with the National Mills Weekend, run by the Society for the Protection of Ancient Buildings. 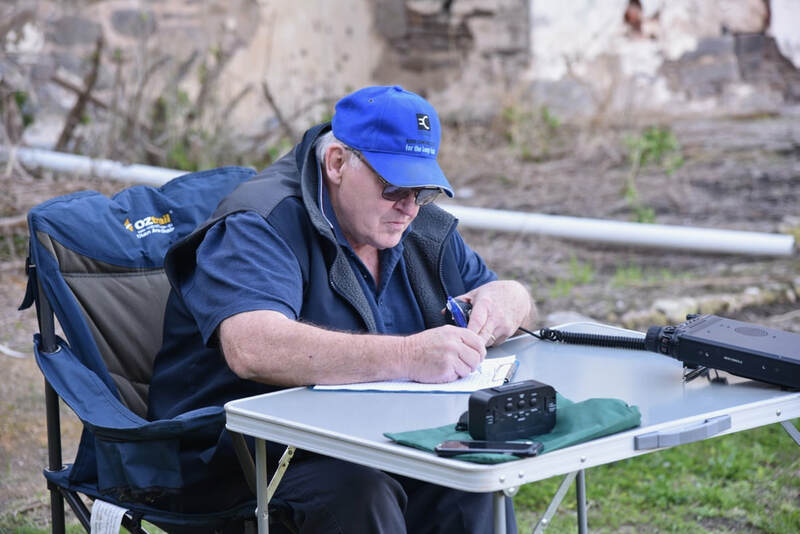 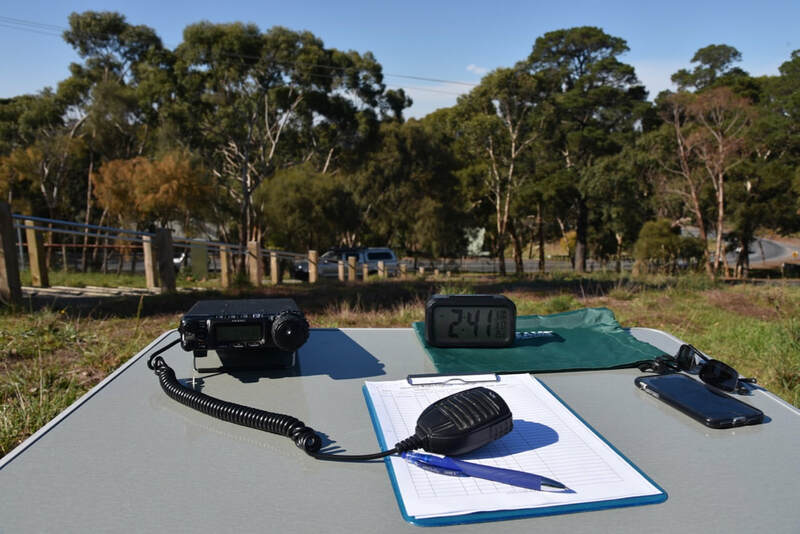 ​This is not a contest, but rather an opportunity of promoting the hobby of amateur radio and at the same time promoting the preservation of heritage. 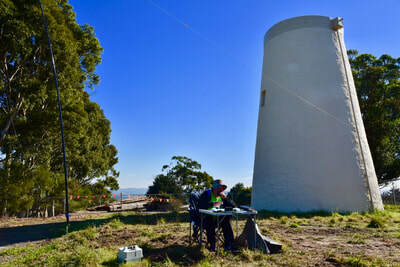 That weekend is also the Dutch National Windmill and Waterpumpstation weekend. 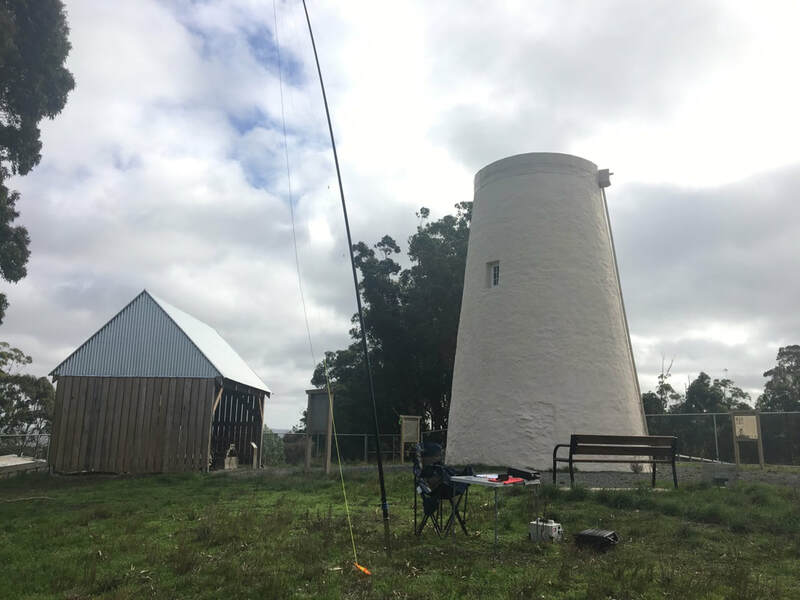 b/ making six QSOs with windmills or pumping stations on different bands/modes. 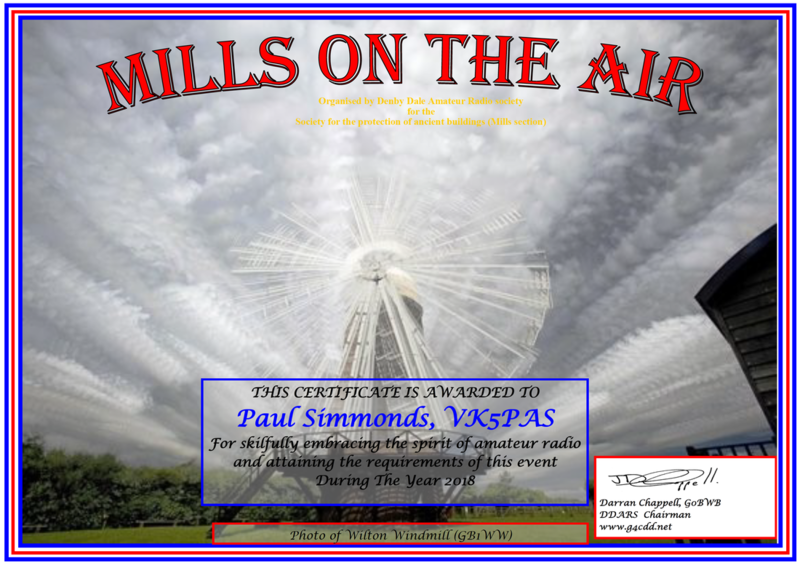 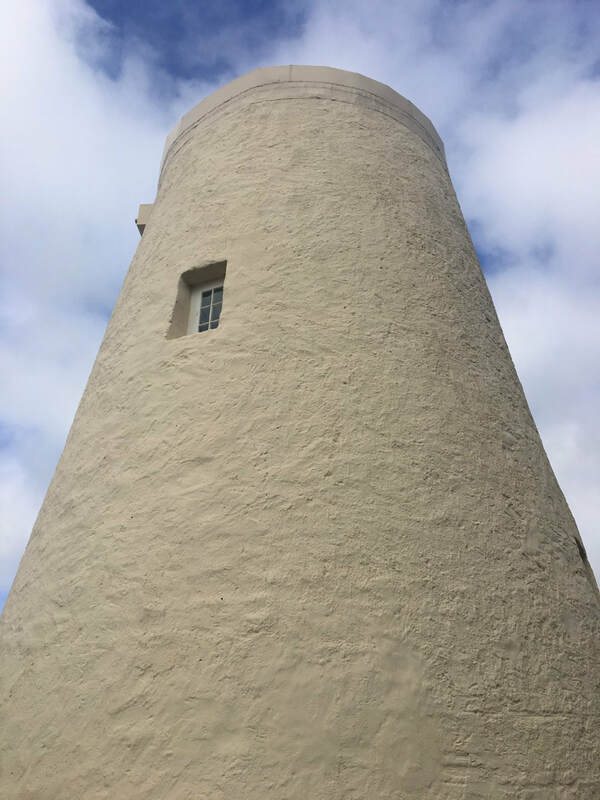 The 2019 Mills on the Air event will take place on Saturday 11th and Sunday 12th May 2019. 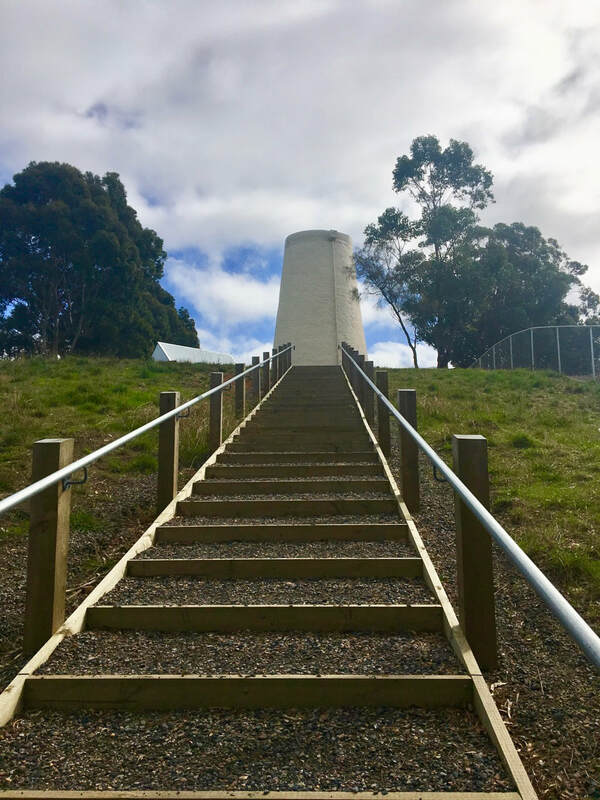 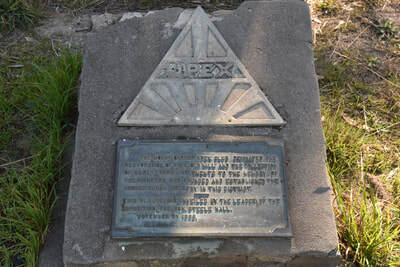 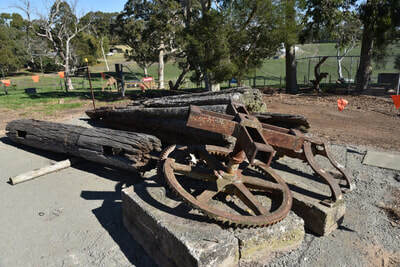 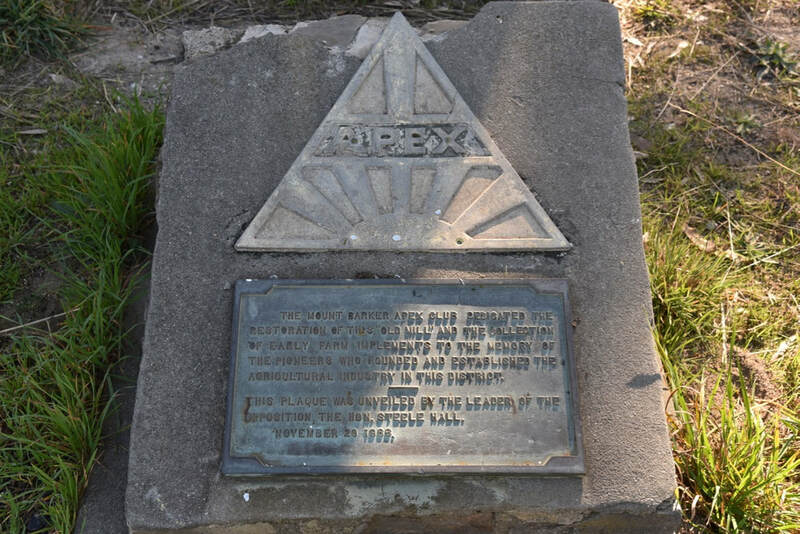 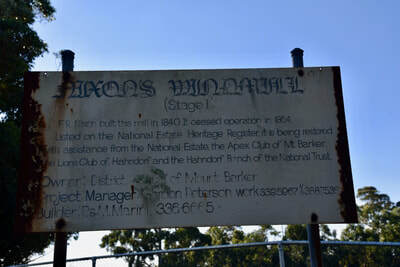 I will be activating Nixons Mill at Hahndorf. 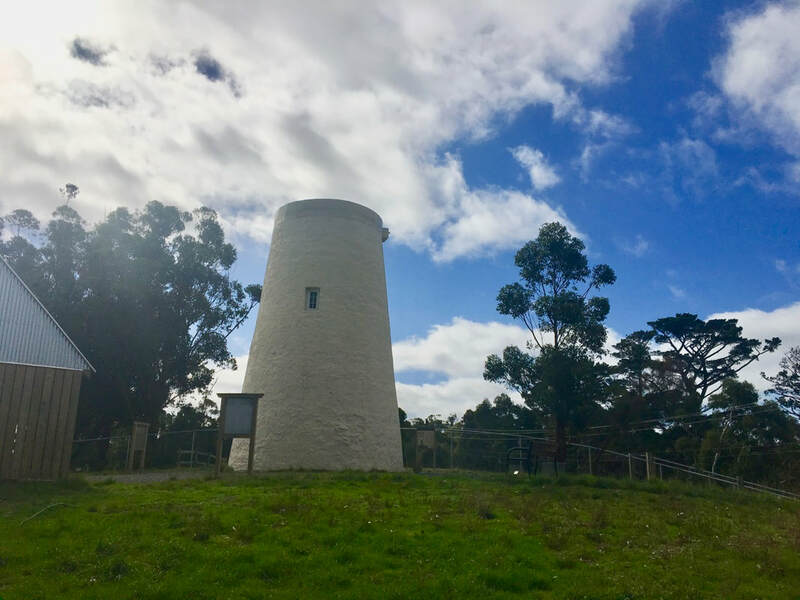 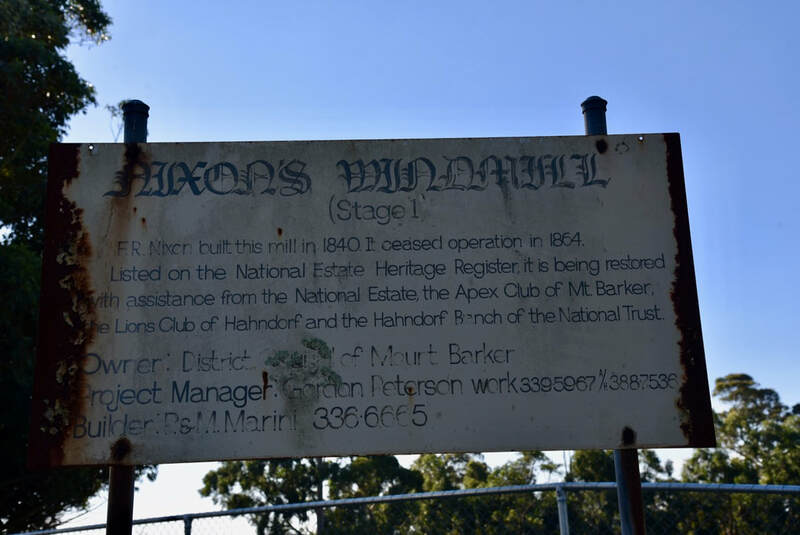 In 2018 I activated Nixons Mill at Hahndorf. 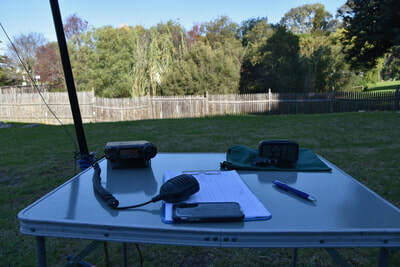 I made a total of 54 contacts in around 2 hours of being on air. 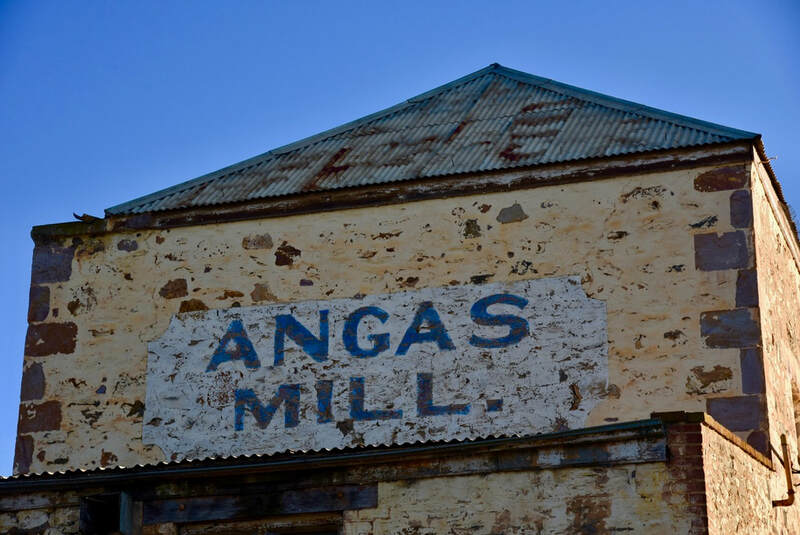 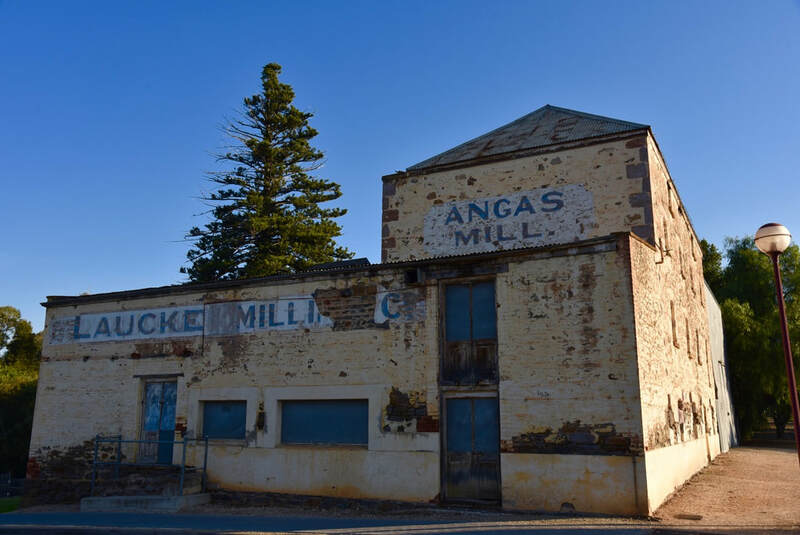 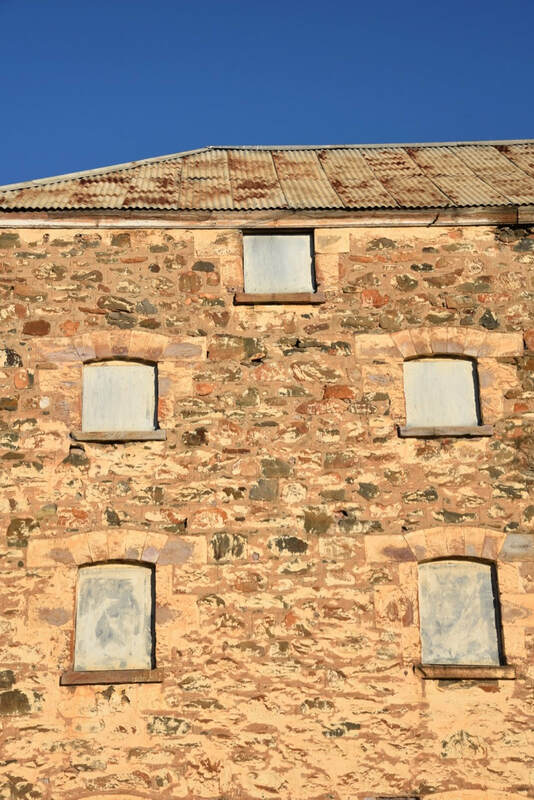 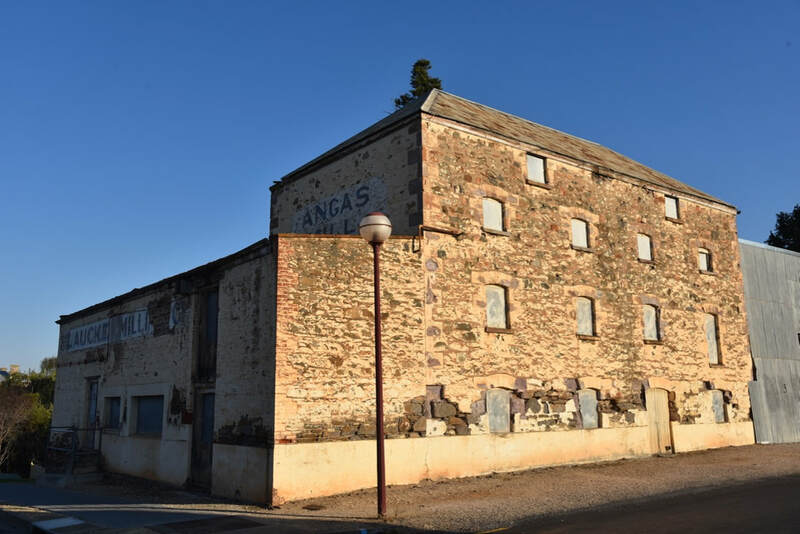 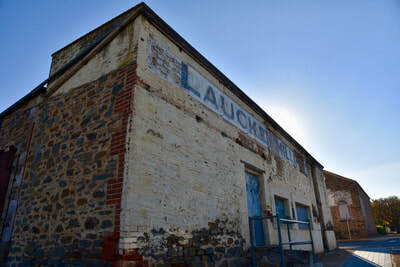 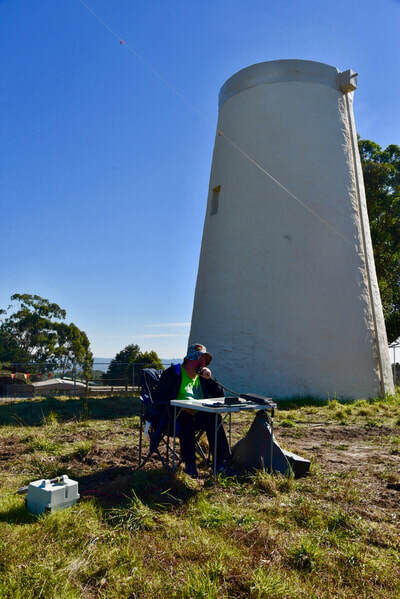 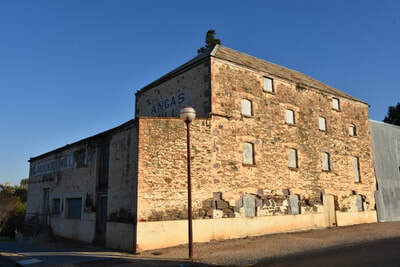 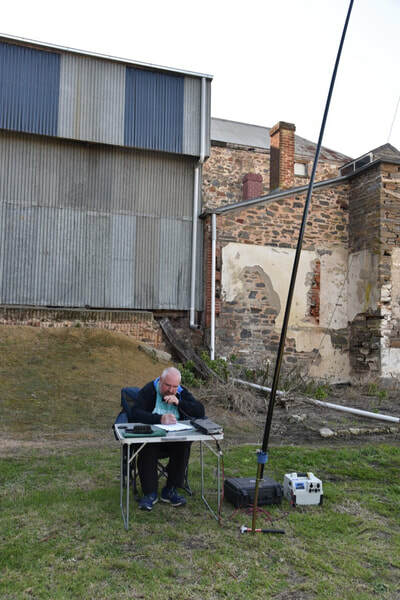 And then on Sunday I activated the old Laucke Flour Mill at STRATHALBYN, again using VK5WOW. I made a total of 87 contacts. 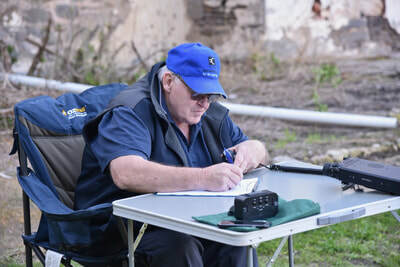 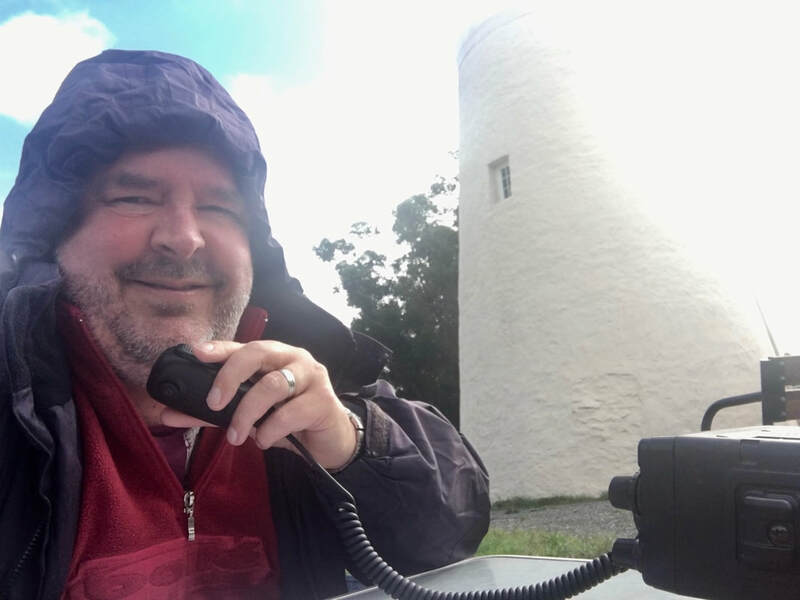 Tony VK5MRT joined me during part of the activation.